"Our Revolution Hawai'i is honored to endorse your candidacy for Hawaii State Senate District 12. We endorsed you because we recognize that your campaign is inline with Our Revolution's mission to reclaim democracy for the working people of our country by harnessing the transformative energy of the “political revolution.” Through supporting a new generation of progressive leaders, empowering millions to fight for progressive change and elevating the political consciousness, Our Revolution will transform American politics to make our political and economic systems once again responsive to the needs of working families. 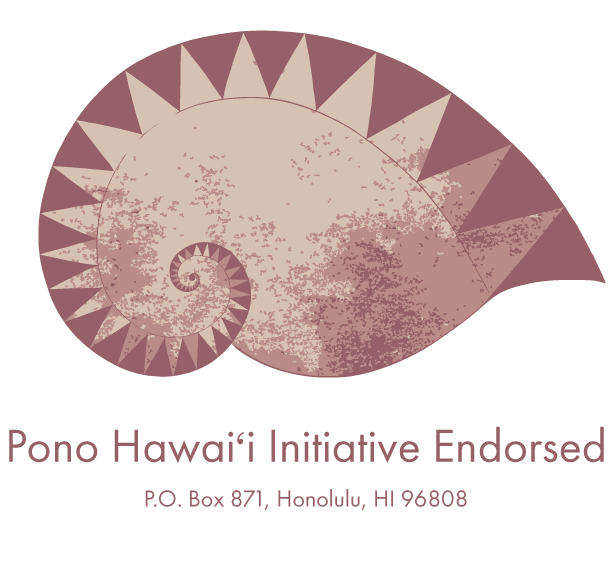 We are further excited about endorsing your campaign because women are under represented in the Hawaiʻi's government, although women are half of the population of Hawaiʻi, there are less than 32% in elected office. We obviously need more women like you dedicated to the improvement of our community in office representing the needs of the people of Hawaiʻi." 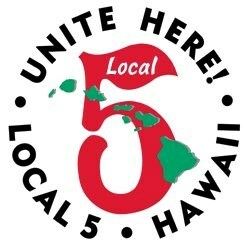 "On behalf of the 42,000 members of the Hawaii Government Employees Association, AFSCME Local 152, AFL-CIO . 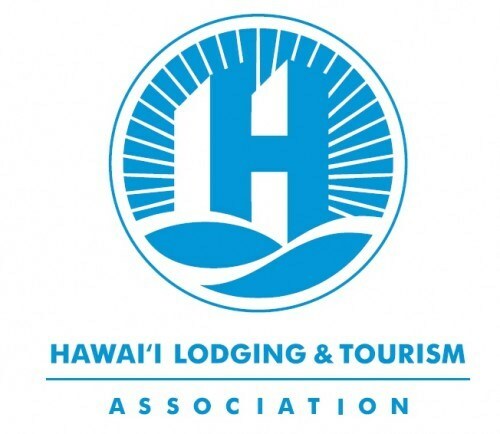 . . thank you for your dedication to improving the lives of working families in Hawai'i and for your commitment to supporting our organization's mission.."
"Today, HLTA consists of 700 members accounting for over 50,000 rooms with nearly 40,000 workers who work in lodging properties. As a diverse trade organization, our endorsements reflect the views of our board of directors and membership. We are committed to support candidates for office that will keep our hospitality industry vibrant and strong. We wish you the best in the upcoming election, and we look forward to working with you in the future." 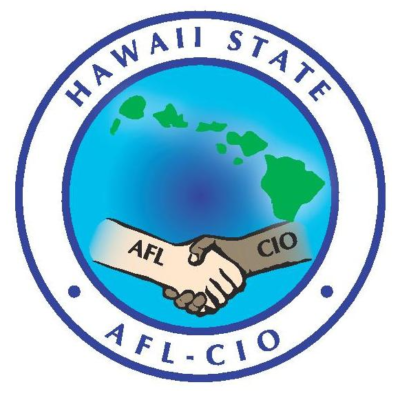 "We look forward to working with you to improve the benefits and protections for Hawaii's workers and their families, to grow our economy, to improve our communities and to defend the rights of the people of our State"
"(We at HSTA) are hopeful that Sharon will soon be elected as the State Senator for District 12. Our members look forward to Sharon being a strong advocate for teachers, students, and public education." Democrat incumbent Brickwood Galuteria faces a strong challenge from community advocate Sharon Moriwaki. A prominent entertainer and former Hawaii Democratic Party chairman, Galuteria is capable and an amiable ambassador of aloha, involved in Native Hawaiian and kupuna issues. But Moriwaki gets our endorsement here, for her breadth of experience and robust engagement in her neighborhood’s rapid growth, providing a needed proactive voice as development advances. Founder/ president of Kakaako United, Moriwaki also knows government as one-time deputy director of the state Labor Department and director of Human Resources; and has served in Hawaii’s Judiciary as administrative director of the courts. She’s also co-chaired the Hawaii Energy Policy Forum, which would serve the Legislature well as fuel issues intensify. "The Sierra Club is putting faith in Sharon to help sustain Hawaii's beautiful environment for generations to come. 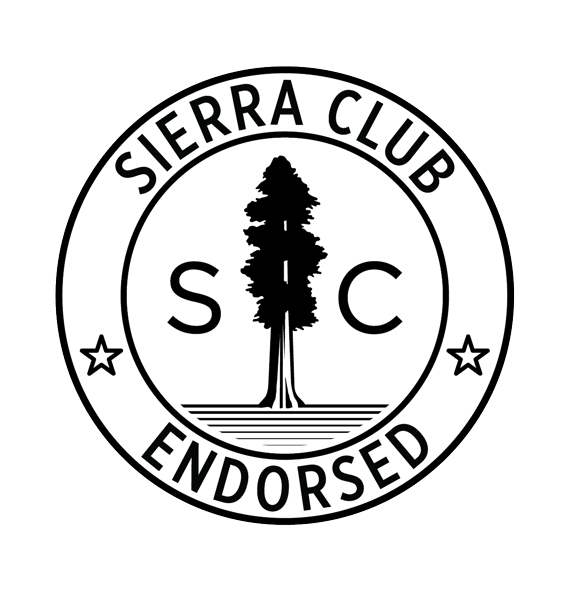 Our endorsement sends voters a message of Sharon's strong support for the environment and her proven track record in conservation issues." Planned Parenthood Hawaii 2018 Election Endorsements. "Sharon Moriwaki has demonstrated clearly, by her past actions and present involvement in civic and community affairs, that she understands and embraces the principle of 'people-driven' political leadership. In addition, Sharon has shown a high level of competence and experience in working with government and political systems. Most importantly, Sharon is committed to pursuing a bold agenda in support of economic, social and environmental justice."